 Washington, D.C. — TechNet, the national, bipartisan network of innovation economy CEOs and senior executives, today welcomed Amazon’s announcement of the finalists in contention to host “HQ2,” its second North American headquarters. 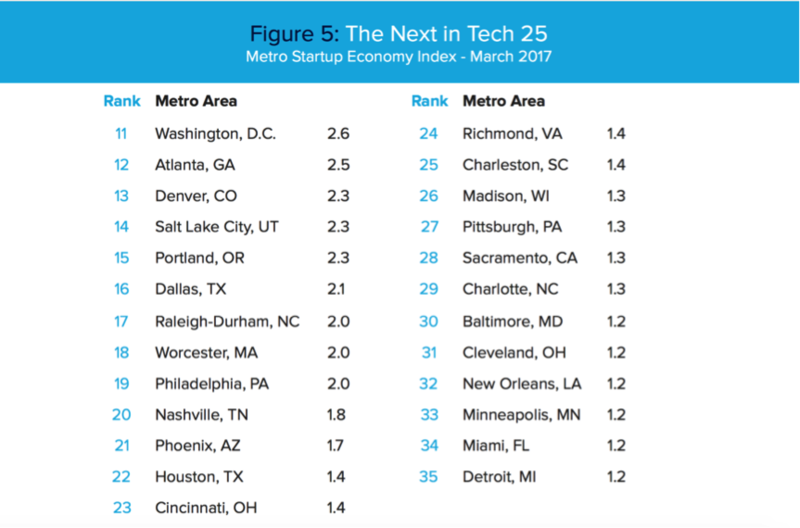 Of the 20 selected metro areas, five of TechNet’s Top Tech Hubs and 11 “Next in Tech” metro areas remain in the running.  The five Tech Hubs on the list are Austin, TX; Boston, MA; Chicago, IL; Los Angeles, CA, and New York City, NY. 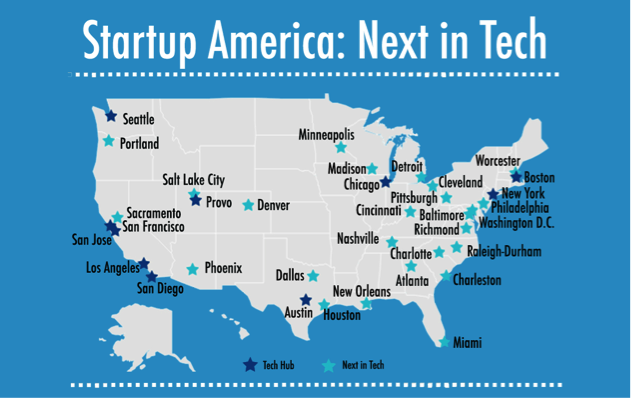 The 11 “Next in Tech” metro areas are Atlanta, GA; Dallas, TX; Denver, CO; Miami, FL; Montgomery County, MD; Northern Virginia; Nashville, TN; Philadelphia, PA; Pittsburgh, PA; Raleigh, NC; and Washington, D.C. 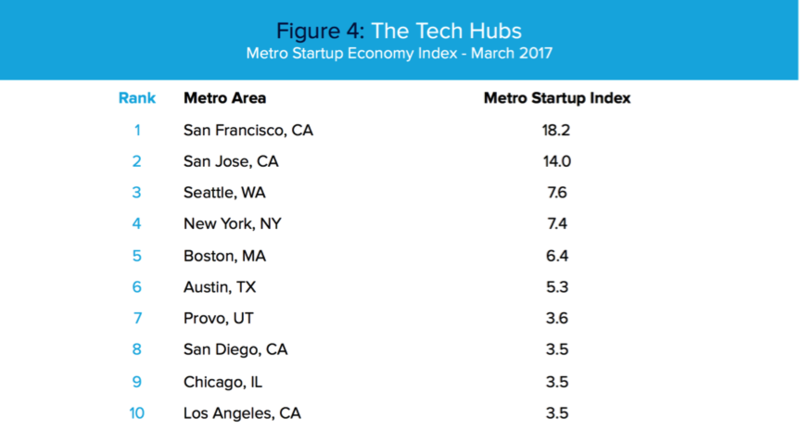 Released by TechNet in 2017, “How the Startup Economy is Spreading Across the Country — and How It Can Be Accelerated” uses a Metro Startup Economy Index to rank the top ten traditional tech hubs as well as 25 up-and-coming metro areas that have embraced pro-innovation policies.